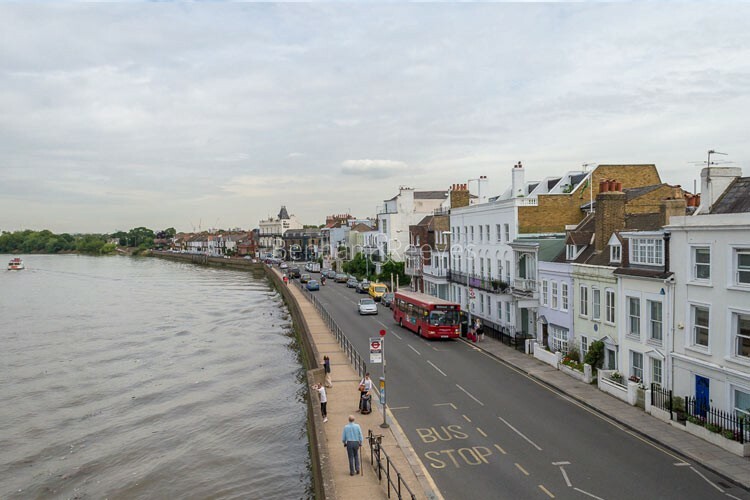 A riverside location minus overcrowding is what many young professionals place at the top of their wish list when renting in London and in Barnes, they'll find much to like. 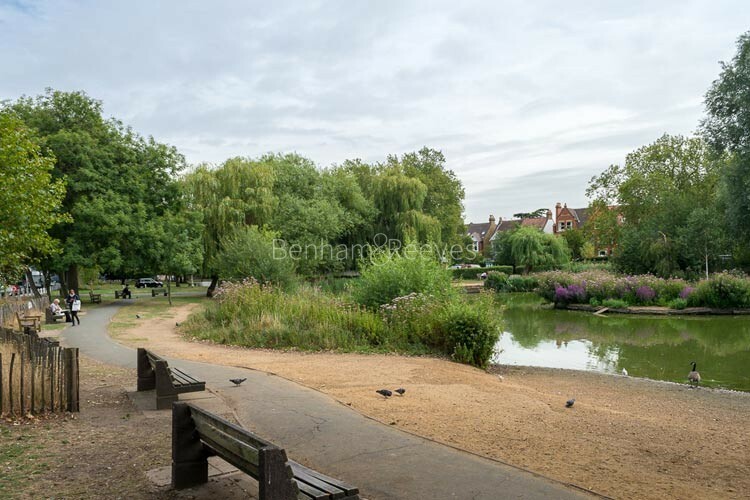 Situated on the opposite shore to Hammersmith in leafy SW15, this charming urban village is noted for its green spaces, lovely houses and family-friendly amenities. There are two main focal points that attract more than their fair share of artisan food outlets and independent shops. The most attractive and exclusive of these is The Terrace, a promenade of Georgian mansions that proudly overlook the river while, further inland, the shops, eateries and pubs that cluster round Barnes Pond look out onto the London Wetland Centre, a beautifully preserved and protected stretch of prime woodland. 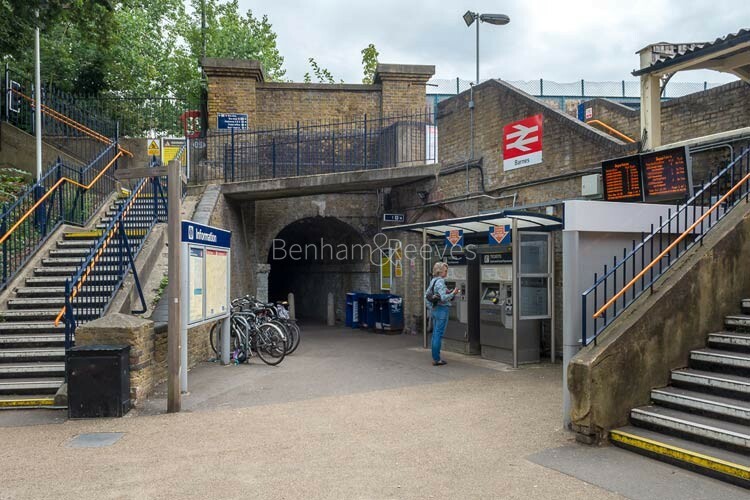 Barnes is 30 minutes away from Waterloo Station by rail and has two local stations, Barnes and Barnes Bridge. 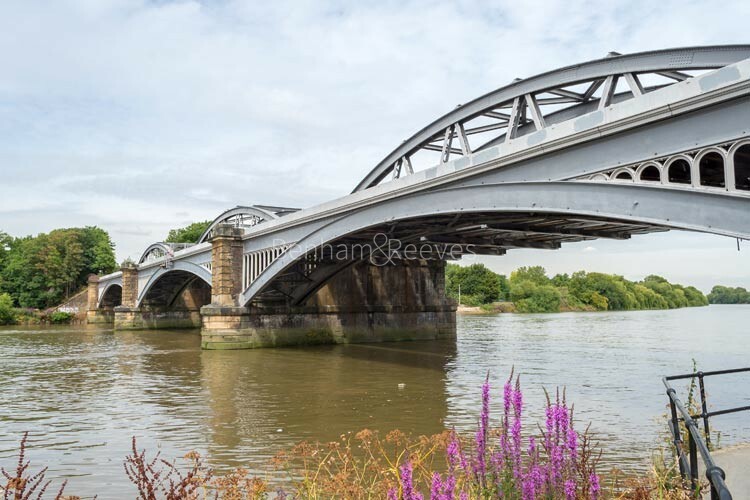 The nearest Tube station is a short stroll across the Thames in Hammersmith. Aside from the easy commute, there is plenty to do in and around the neighbourhood with regular markets and live music events. For seventy years, The Bull's Head pub has relentlessly promoted jazz and blues musicians and remains one of London's most influential venues.